Independent bottler Adelphi has embraced cutting-edge blockchain technology, originally created for Bitcoin, to enrich the consumer experience and battle counterfeit whisky. 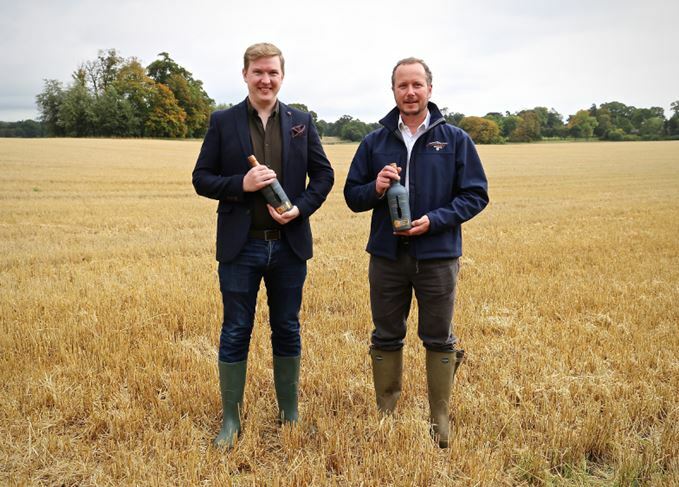 The owner of Ardnamurchan distillery will print scannable QR codes on its bottles that give consumers the ability to trace their purchases from barley field to bottle. 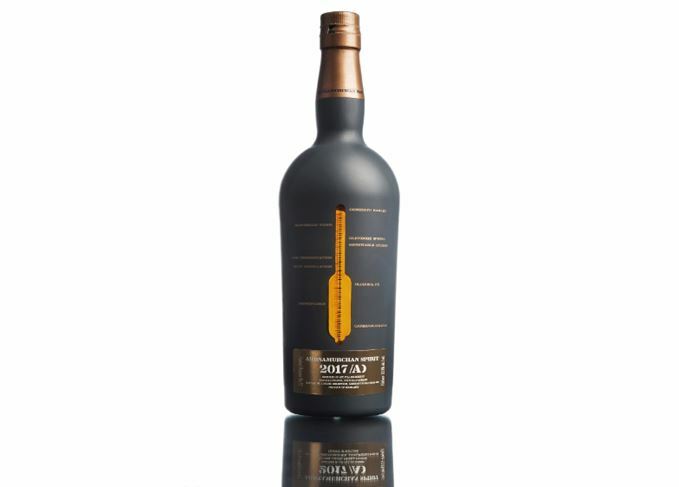 Each bottle will come with a certificate of authenticity, with access to online data telling the ‘story’ of the whisky –­ from the field where barley was sourced to the individual who bottled it and the dates of production. However the technology also has its uses in battling potential counterfeit attempts. Adelphi has worked with Edinburgh and Belfast-based Advanced Research Cryptology (arc-net) to implement the new blockchain-based technology. Although the use of QR codes to convey information on whisky bottles is not a new trend, Ardnamurchan's trialling of blockchain technology is thought to be a first for the whisky industry. Blockchain technology allows the sharing, but not copying, of digital information. Originally devised for the Bitcoin cryptocurrency, its use as a secure tool to share information is now being picked up by other sectors. With ‘wild’ demand for its first 2016 AD spirit, released in November last year, the tech will be initially adopted for the upcoming Ardnamurchan 2017 AD spirit, due for release in October. Alex Bruce, managing director and master blender at Adelphi, said: ‘By simply scanning a bottle on their phone, customers will be able to find out unrivalled detail about their spirit. Kieran Kelly, CEO of arc-net, said the blockchain technology heralds a major development in food and drink security, traceability and transparency. ‘Blockchain enables a new era of transparency and product authentication,’ he said. The remote west coast operation, which began distilling in 2014, has claimed to be Scotland’s greenest distillery, powered by local renewable energy. As its whisky is not yet three years old, Ardnamurchan is releasing annual bottlings of its matured spirit, starting with 2016 AD spirit last year. Its first single malt whisky won't be released until at least 2021. Bruce added: ‘Story-telling and authenticity are major components of the Scotch whisky industry. By pioneering this technology, Adelphi is both advancing and uniting these vital ingredients. Counterfeit spirit is serious issue for the whisky industry, with potentially lethal consequences for its customers. Its major players, including Diageo, have been exploring ways of preventing the production of fake whiskies and earlier this year a technology firm announced the development of a gadget that could scan whisky through the bottle to determine its age and origin.